An international jury made up of journalists from some of the most-important and best-known can magazines and packaging journals from around the world has reached its decision and chosen the winners for 2014. 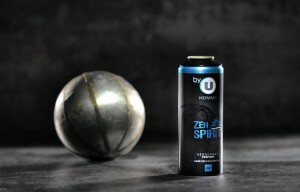 A can produced by German manufacturer Tubex for Dove won the category for aerosol cans that are already on the market. The look of this deodorant can exudes a promise of freshness and purity. The photo-realistic reproduction of a pomegranate with finely colour-graduated seeds on a characteristically shaped aluminium can is really outstanding. Apart from its very impressive look, the can’s actual innovative character becomes apparent only at second glance. 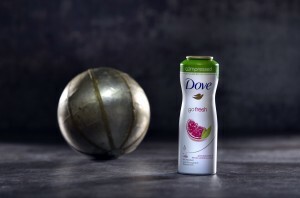 The 125 ml product is filled with a deodorant concentrate and less propellant, but offers the consumer just as many applications as a conventional 250 ml can with the resultant savings in material, weight and transport costs. This ‘compressed’ variant is an excellent example of an eco-friendly and sustainable packaging concept that also impressed the jury with its added value for the environmentally conscious consumer. The first prize in the prototypes category went to Ball Aerocan Europe of France. Using an innovative printing process the company is now offering the possibility to combine glossy and matt finishes on a single can; each individual colour can be designed to be matt or glossy. It is thus possible to distinguish optically and haptically between the individual areas of the can. This provides an exciting look and feel experience for a powerful appearance at the point of sale and when using the product. Branding in perfection, presented in an exemplary manner as a prototype that is aimed at enhancing the design of the ‘U’ deodorant range.